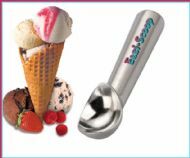 Eazi-Scoop Innovative Gel Filled Ice Cream Scoop makes easy work of even the hardest ice cream! 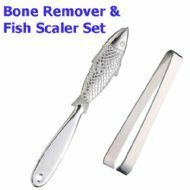 Fish Scaler & Fish Bone Remover Set for descaling & de-boning Fish TWO tools in one set to make light work of that awkward job. 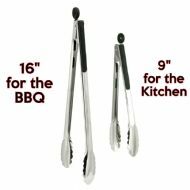 TWO black handled stainless steel lockable Food Cooking Tongs. 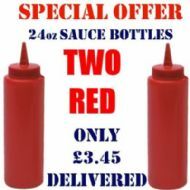 TWO Red 24oz Squeezy Plastic Sauce Bottles for Trailers, BBQs, Cafes etc. 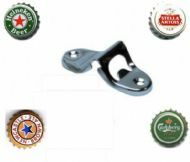 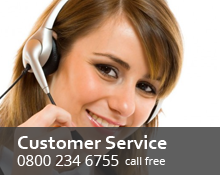 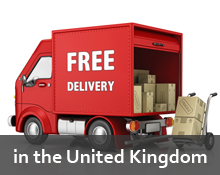 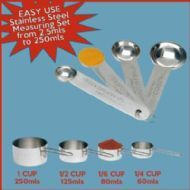 from �0.75 each inc vat.